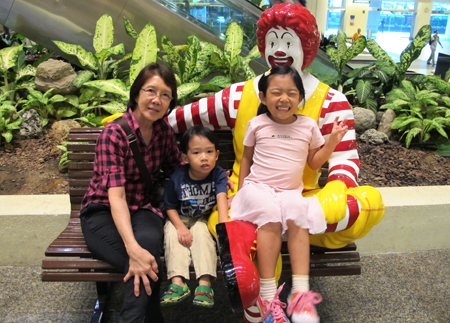 (っ◕‿◕)っ ♥What else can be more precious when spending my priceless off day with my LOVE ones?! 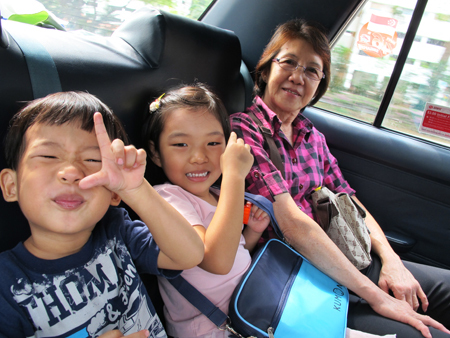 Picked them up from their School and off to their favourite place & dinning haven!!! Went to Office for a meet-up session with my Team Leader and super looking forward to have the same flight with him on the 20th to Gold Coast!!! We are sure going to have SOME FUN man! LOL! 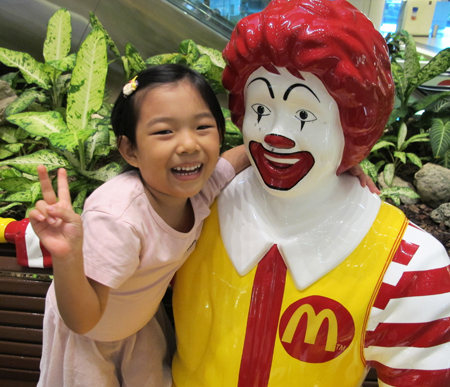 Lil Yeon Jin ❤ Her Uncle Ronald MacDonald!!! ٩(̃-̮̮̃-)۶ Can't emphasise enough how precious & priceless our Off days are! And yes, I should be away again by the time you read this post! Stay healthy & happy everyone!! !